What set’s More Decor apart from other staging providers? There are a number of awesome staging professionals in the Pacific Northwest area, and we are proud to be amongst that group. We find that customer’s choose us because of a connection, and we actually choose each other. We share the same values, and mutual respect of each other. We partner together to achieve their desired goals, and customize our services to meet their individual needs and budget. There is no “one-size-fits-all” approach here! Is it worth it in this market? We can tell you from our personal experience that staging has made the difference in all of the properties we have worked on; and statistics show that homes sell faster and for more money when staged. My property is high-end, won’t it sell itself? 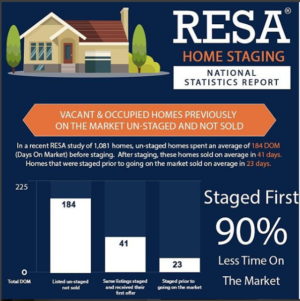 High End Resale and New Construction Properties have a unique position in this marketplace as there are less buyers in this pool, creating less of a supply for this price point. Staging is a smart marketing tool that high-end properties greatly benefit from. 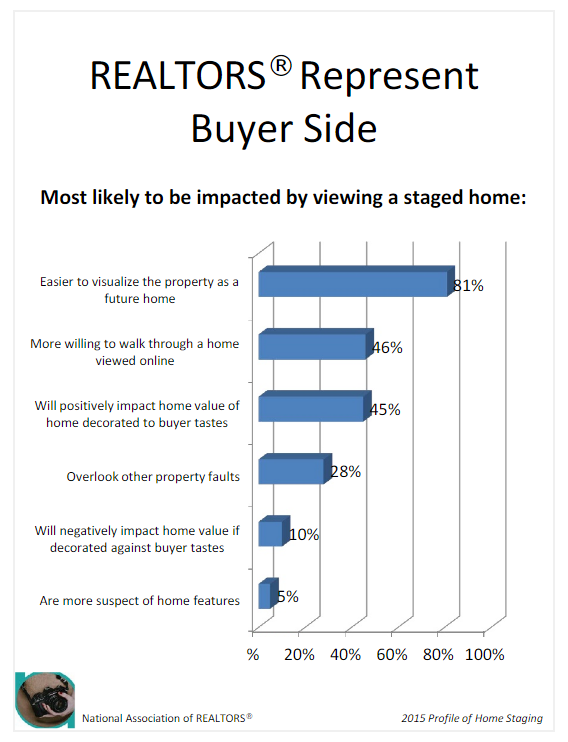 The staging makes that special emotional connection with the buyer, resulting in a quicker more profitable sale. I am living in my house, so can I stage it? Absolutely, and you should! Selling a property while you are living in it is stressful, so we work alongside you to help ease that concern. We’ll walk through the home with you and help determine the best way to feature your own items and / or mix in some of ours during the sale. Don’t worry, you can still show a beautiful property while the kids and dog are running around! My property is out of date, shouldn’t I just sell it as – is?